Maliaño, 22nd of January of 2019.- Equipos Nucleares S.A., S.M.E (Ensa), belonging to the SEPI group, has decided to move its headquarters, which up to now was in Madrid, to the Cantabrian city of Maliaño. In this way, the company brings together its centers of activity, management and production, in the Cantabrian region. 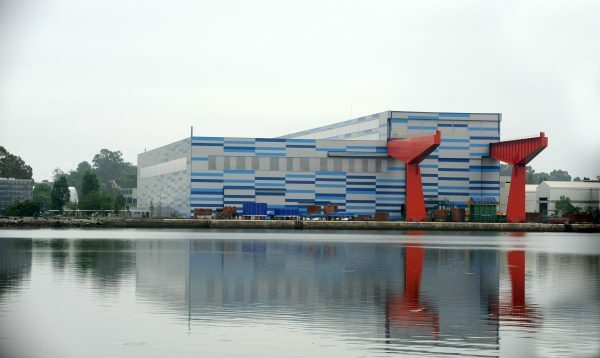 Its manufacturing center is in the same municipality, in the South of the Santander Bay. The initiative has started by the Government delegate in Cantabria, Pablo Zuloaga, after a recent meeting with the president of SEPI, Vicente Fernández, and the new president of Ensa, José David Gomila. 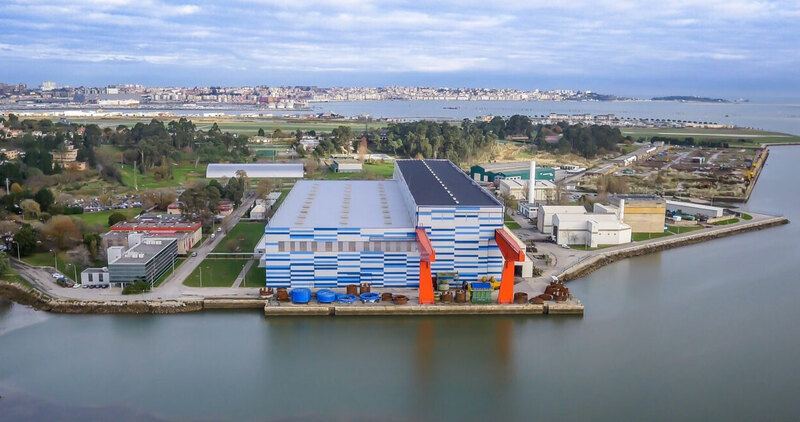 With this move, Ensa suited its headquarters to the reality of the company, since the main activity, manufacturing plants, and almost all of the staff are concentrated in Maliaño. From these facilities, all commercial activities are undertaken and they received visits from customers, being also the point of residence of the management team of the company. In addition to match its registered with the main center of interests of the company, the transfer of its headquarters is impact, from the fiscal point of view, that the Impuesto de Transmisiones Patrimoniales y el de Actos Jurídicos Documentados (tax) will enter in Cantabria. Other economic implications is that the transfer of 50% of the VAT collected by the State to the region. The company was formed on July 10, 1973 in order to satisfy the needs of the Spanish civil nuclear program in the manufacturing of nuclear components. The construction of the plant of Maliaño took place between 1975 and 1976, when started the manufacture of the first components for the Spanish market. In the past 45 years, the Cantabrian company has earned international recognition as multisystem nuclear components supplier, the quality of their products (such as casks, reactor vessels, steam generators and other large components ) and the high technology of their production processes and their services. At present, Ensa has among its clients all power plants and industrial plants of chemical and steel industry of the country. 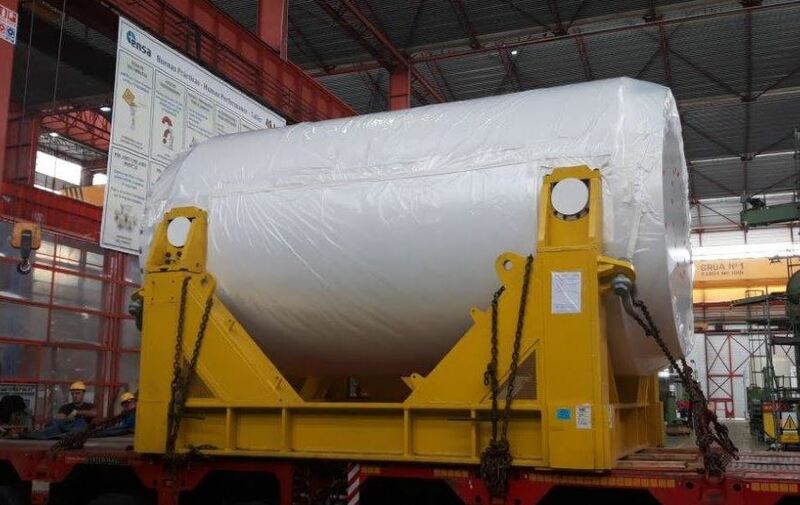 All components for the spent fuel of Spanish plants have been manufactured by it. In addition, the equipment manufactured by this company operating in more than 90 nuclear power plants in Europe, America, Asia and Africa, in countries such as Germany, Sweden, Finland, France, Italy, United Kingdom, United States, South Africa, Argentina, India, Slovenia, Switzerland, Belgium, China and South Korea. Ensa has reached high levels of training what makes it the first metallurgical company of our country in accreditations for the laboratories of its Advanced Technology Center that certify the quality of their products. 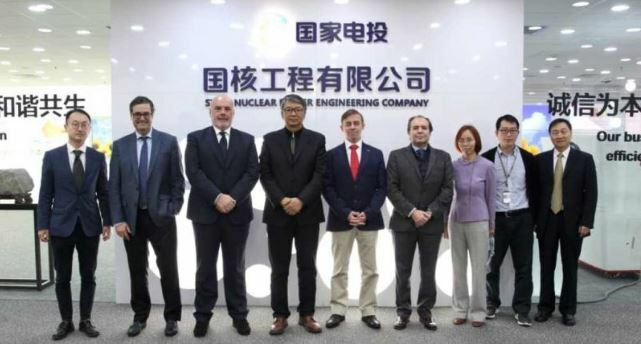 This also allows the company participate in large international projects, such as the of the Thermonuclear Experimental Reactor International (ITER), in France, where Ensa has a key role. In addition to its leadership in the sector in which develops its activity, the company has become worthy of the distinctive “Equality in business”, a mark of excellence that keeps from 2010 and its granted by the Government, recognizing companies that stand out in the development of policies of equality between women and men in the workplace through the implementation of measures or plans. Equipos Nucleares is a public company owned by 78,75% by the Sociedad Estatal de Participaciones Industriales (SEPI) and a 21.25% by the Dirección General de Patrimonio del Estado, whose activity is the manufacture and supply of nuclear components. Its subsidiary ENWESA, also based in Cantabria and owned by Ensa 82,55% and by Westinghouse 17.45%, is a services company specialized in maintenance and assembly of mechanical, electrical, and I &C; communications systems and nuclear services in power plants, petrochemical and naval sector among others. Ensa belongs to the SEPI group, a holding company that comprises a total of 15 public companies participated in a direct and majority, with more than 74,000 professionals. It also has a supervised public foundation and direct minority stakes in nine companies and hints at more than one hundred companies.